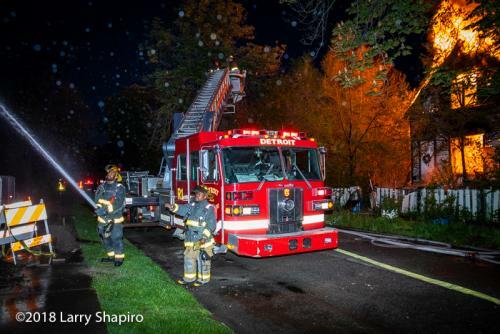 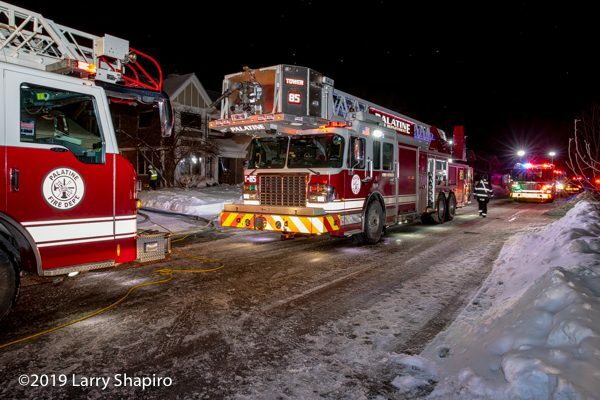 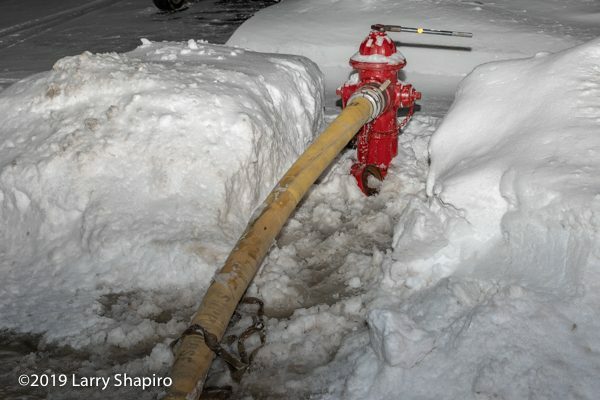 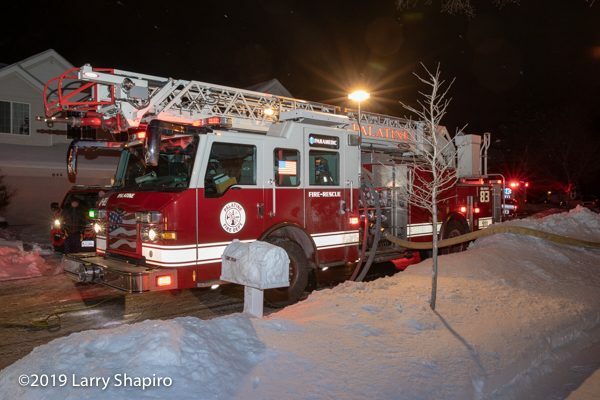 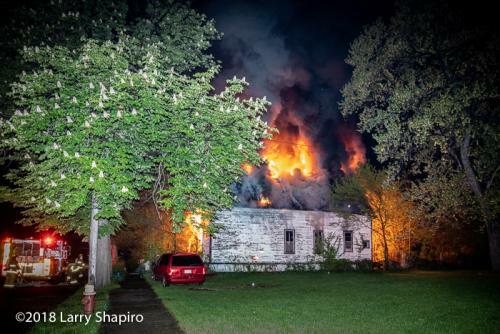 The Palatine FD (IL) received multiple calls reporting a house on fire at 635 E. Thornhill Drive late Monday night (1/28/19). 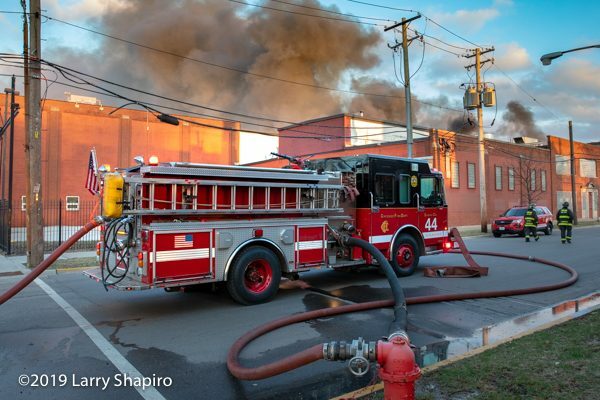 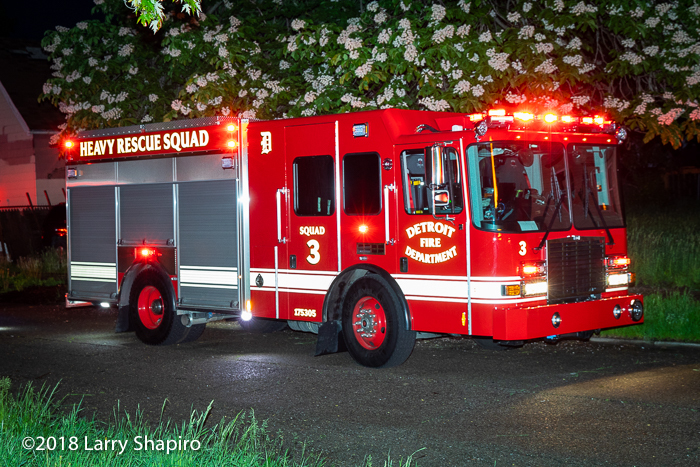 A header was visible while companies were en route and the response was upgraded to a Code 4 Working Fire. 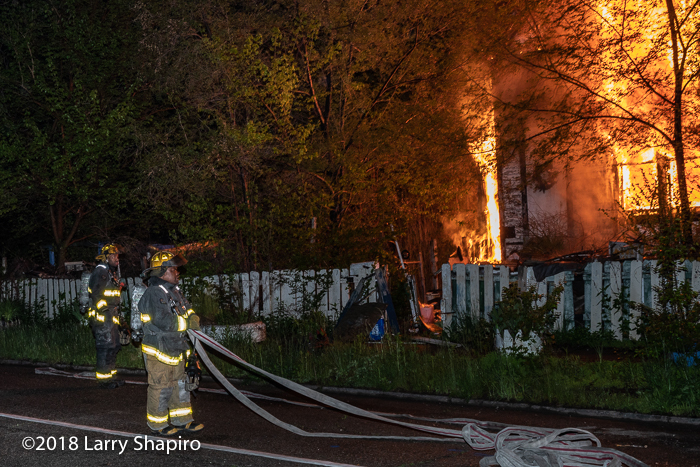 Arriving units found fire traveling up the outside of the house in the B-sector. 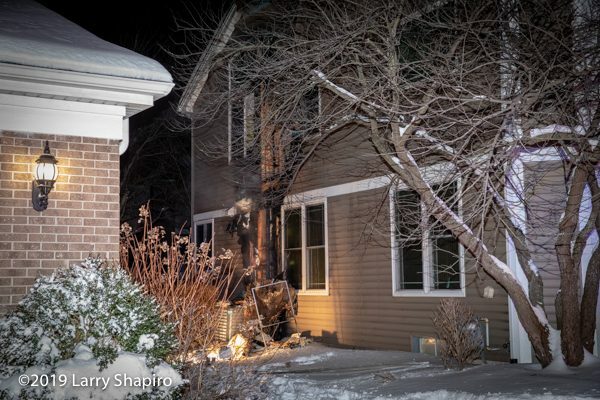 The fire was extinguished quickly with minimal extension inside the house. 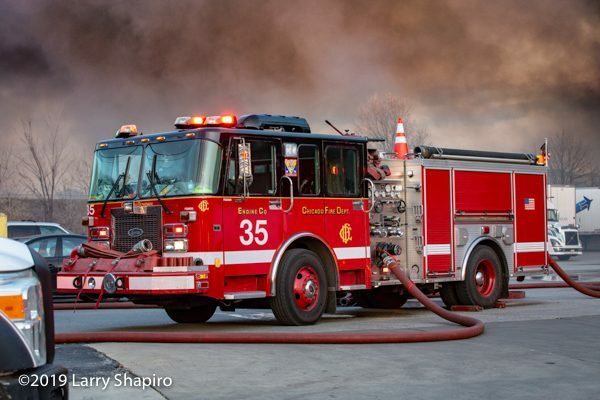 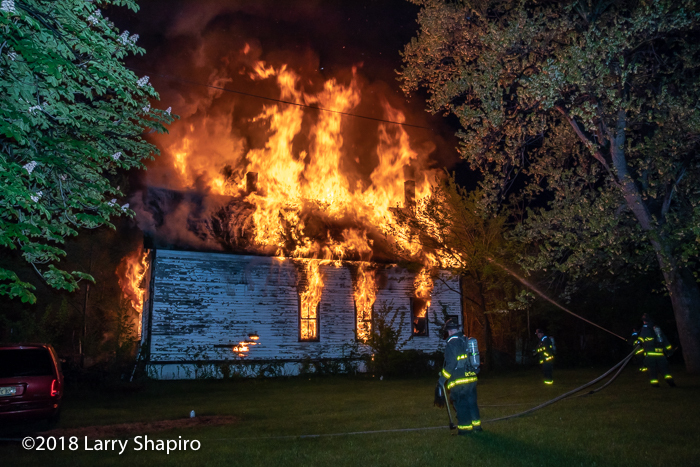 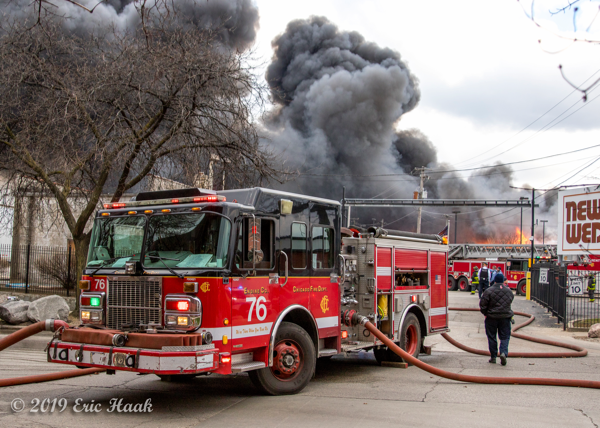 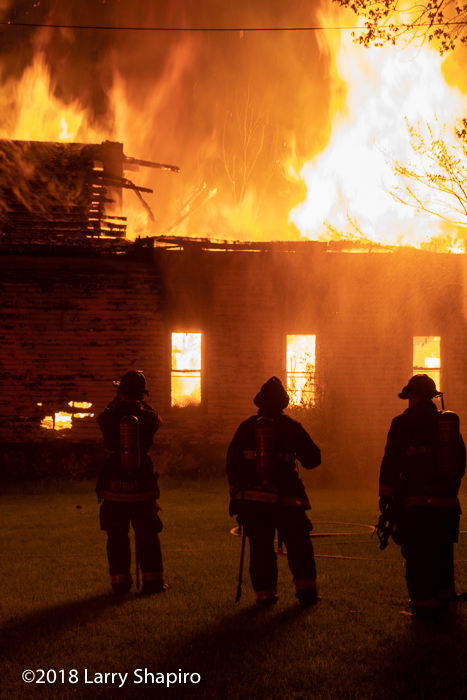 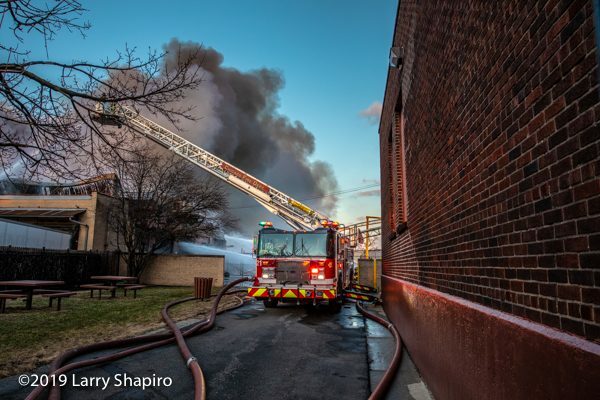 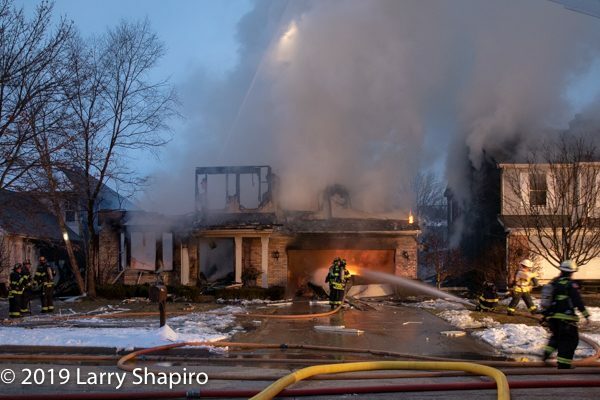 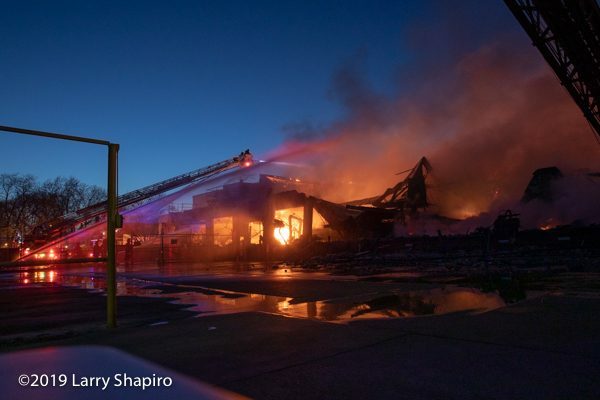 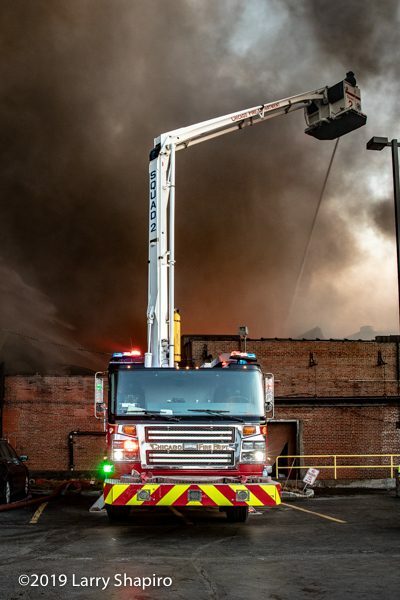 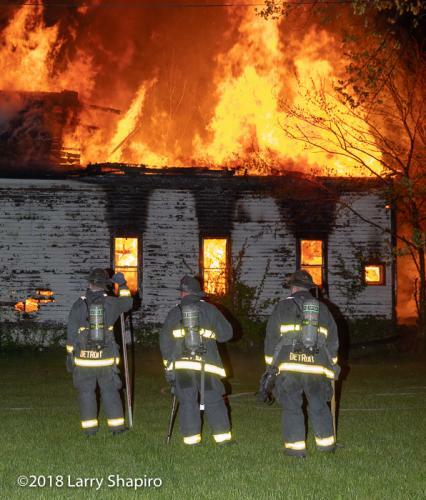 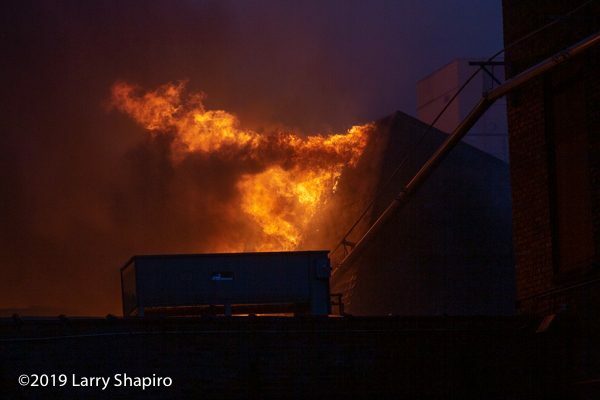 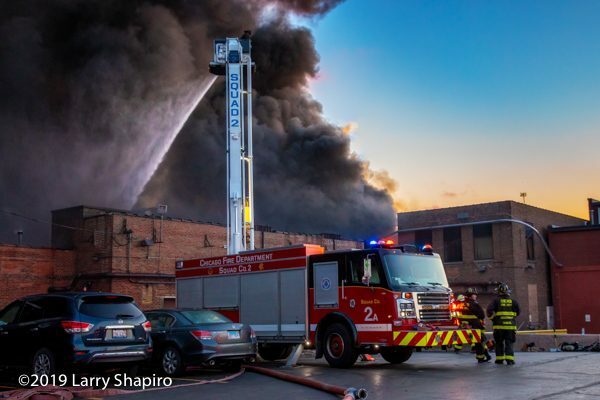 Firefighters in Northbrook, IL and many mutual aid companies battled fire in three houses just before dawn on Wednesday (1/16/19). There was an apparent explosion in one house and fire communicated to homes on either side. 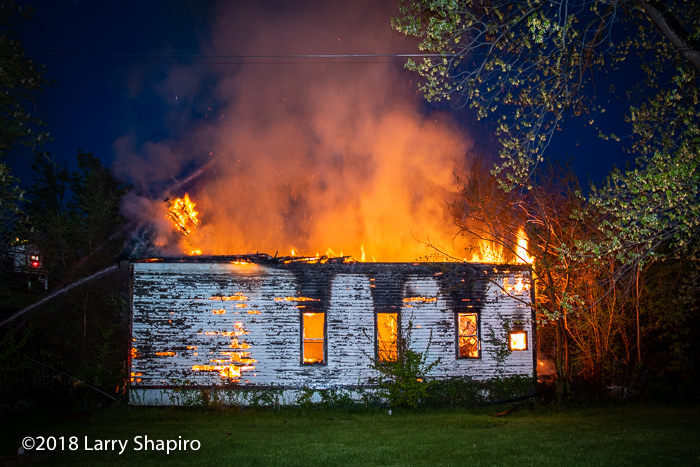 One was almost completely gutted and the house upwind sustained moderate damage. 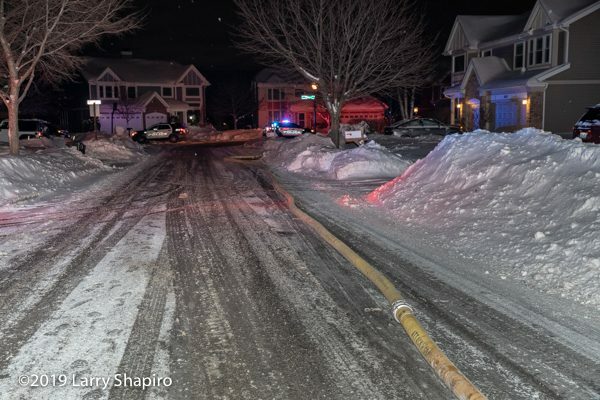 Wheeling, IL police and firefighters were called to a parking lot at McHenry Road and Denoyer Trail Thursday night (11/22/18) for a car fire with reported entrapment. 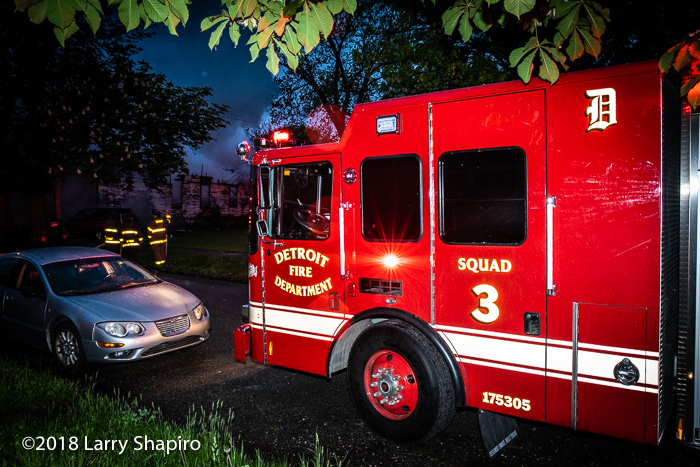 Police found one car that crashed into a tree in the parking lot of a small shopping center. 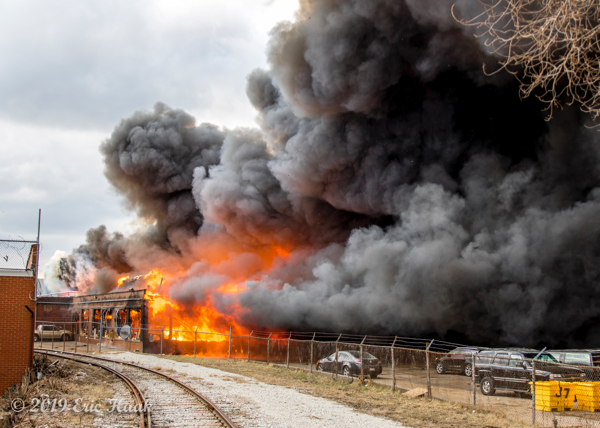 There was fire in the engine compartment and an occupant had been pulled to safety by bystanders. 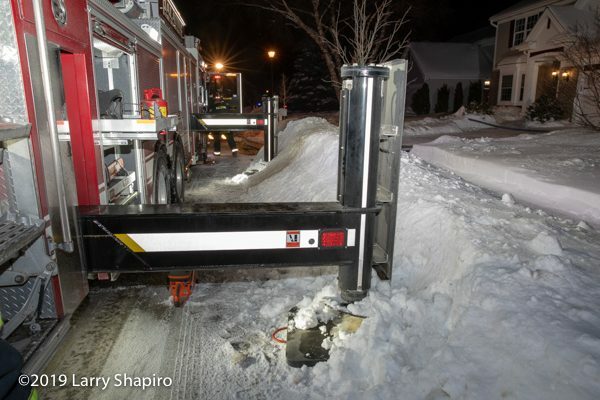 Firefighters arrived to extinguish the fire and transport the patient to an area hospital. 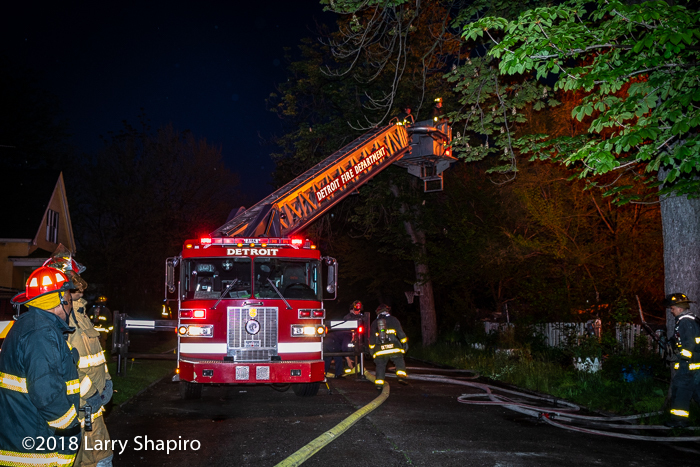 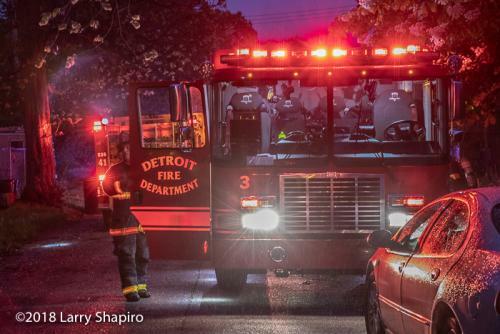 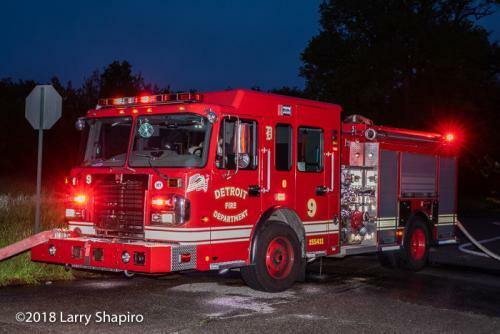 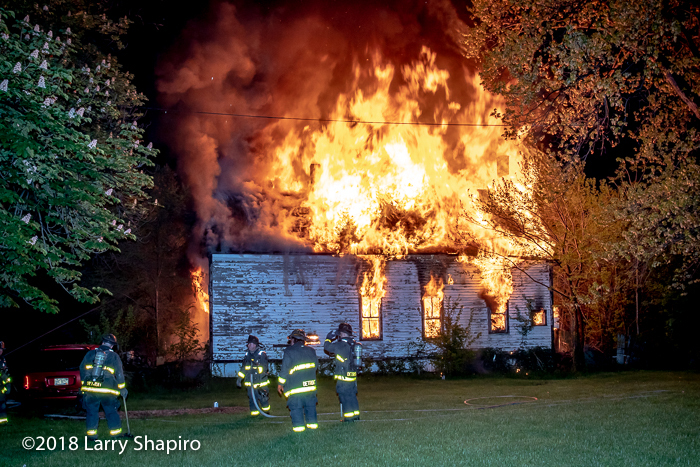 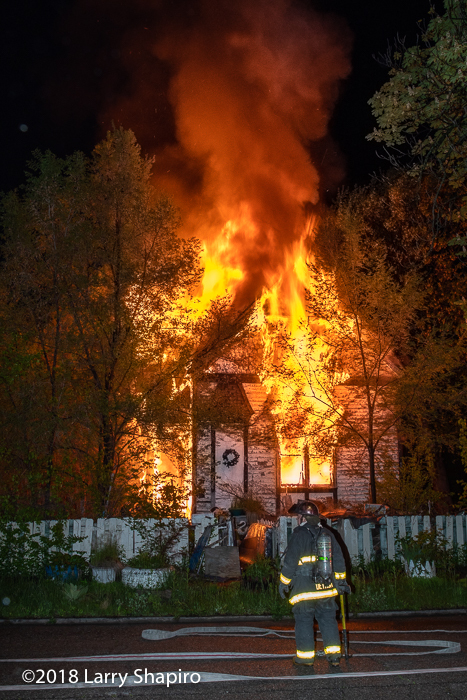 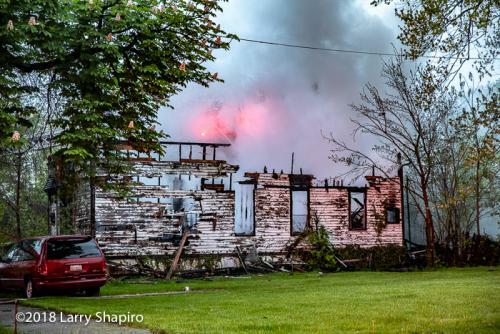 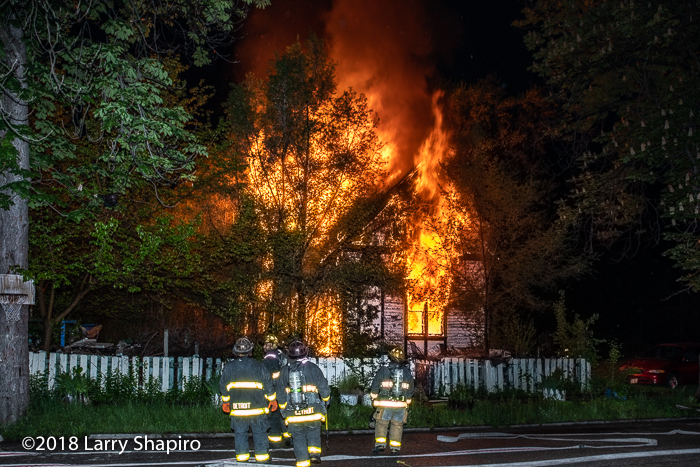 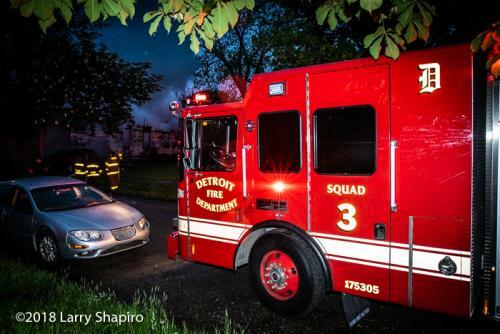 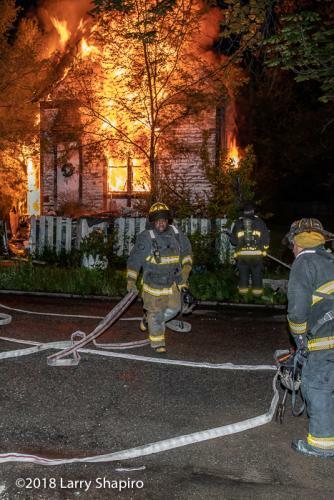 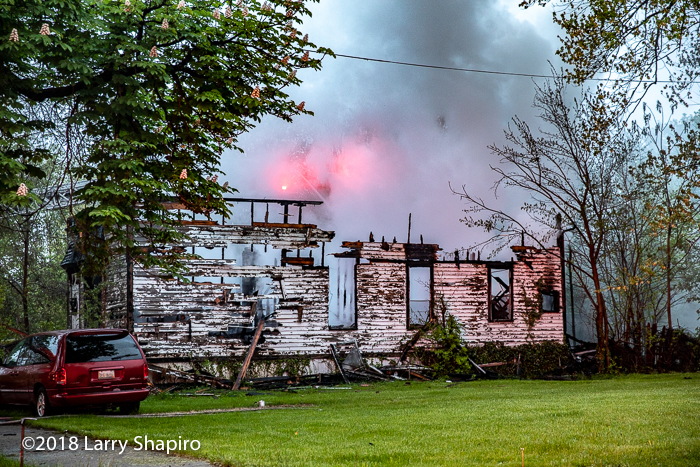 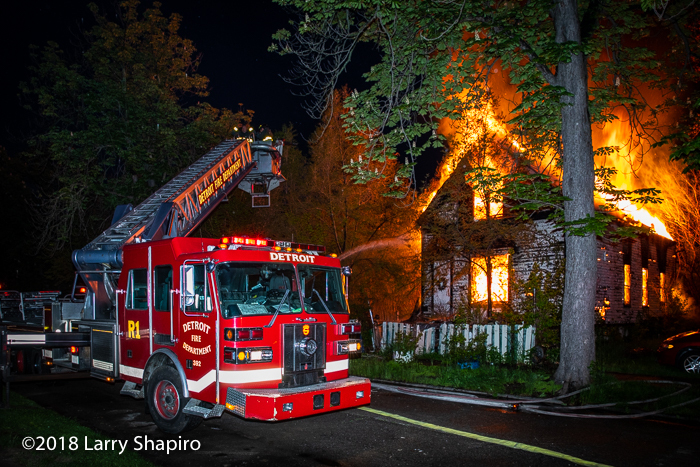 Detroit firefighters at the scene of a dwelling going throughout in the early morning hours of May 22, 2018 at 3663 Hunt Street.